The Nurse Is a Patient | A nurse dealing with multiple concurrent medical issues and her suggestions for those going through similar experiences. Some of it was already here from my neck surgery last year and some is from this year. PSYCH CONGRESS reports that the DEA, in conjunction with the recommendations of the FDA is changing the schedule because of reports of increased likelihood of abuse. I had this new surgery which set me back 3 weeks. 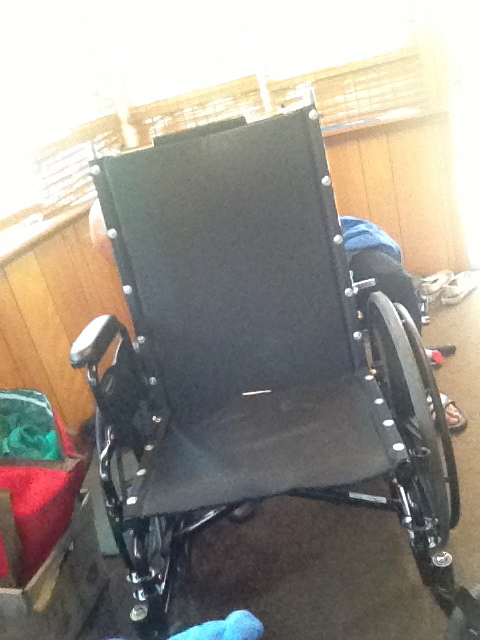 I became less mobile, since I couldn’t straighten my R leg. I was on more Oxycontin and became ROYALLY CONSTIPATED. I lost my appetite, couldn’t be left alone because I was a ‘FALL RISK’ and I couldn’t sleep well and neither could my husband! We had just graduated back to our bed, after 2weeks of sleeping on the recliner (me) and the couch (him). I had been able to go up and down the steps, taken my first shower and *SNAP*–just like that, it was all taken away! Bird baths, AGAIN. This time for six (6) weeks! Now, whenever we went to physical therapy, to the pharmacy, to the doctor’s office, I had to ride across the backseat of my car, while my husband drove me. My left knee got pretty strong, because it had to do all of the work that my right knee couldn’t. 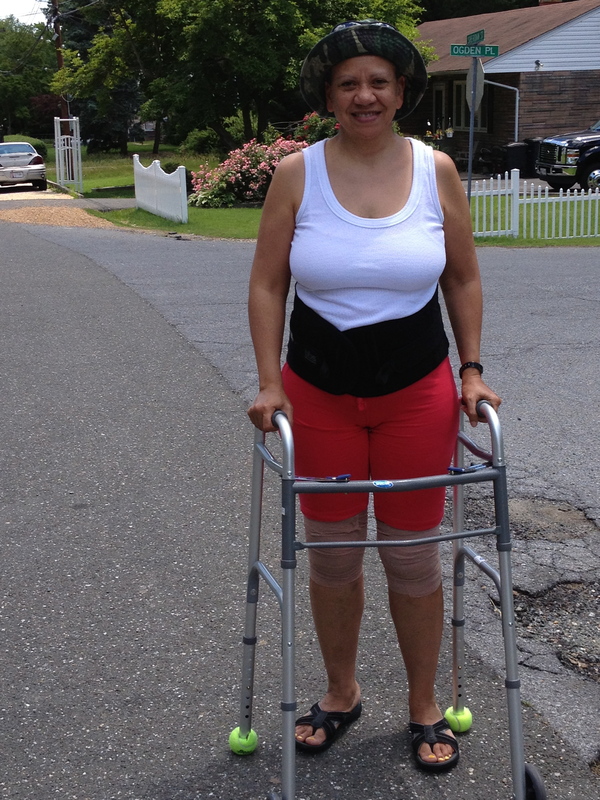 On June 19, 2014, I had the patellar tendon rupture repaired–three weeks to the day after the bilateral arthroscopies!! Now, I had my R knee in a knee stabilizer, so I couldn’t bend it for six (6) weeks! 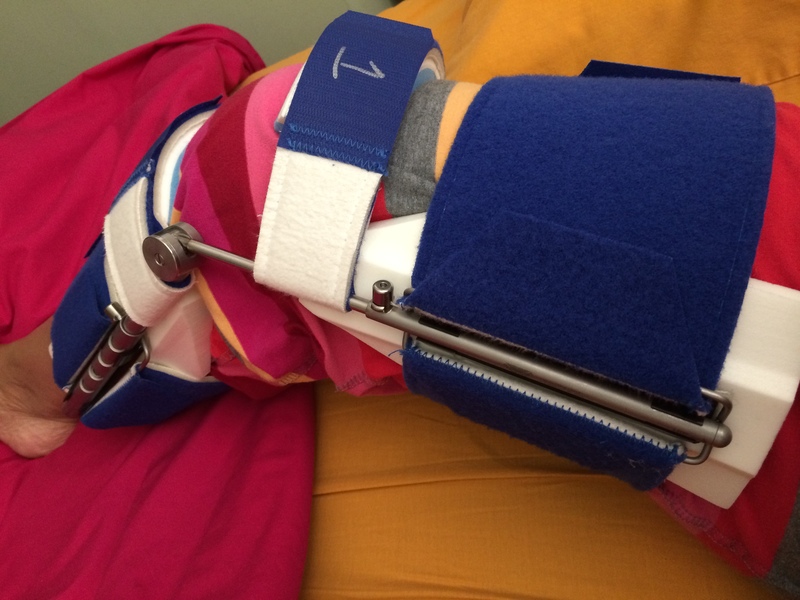 On May 29, 2014, I had my double knee arthroscopies. That’s right, BOTH knees were ‘scoped. The Right knee had a lot more going on with it, than the left. 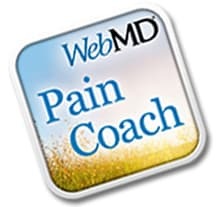 Older problems since I was 12 and a lot more was done to it, including removing a plum-sized bony growth between my knee and thigh!! 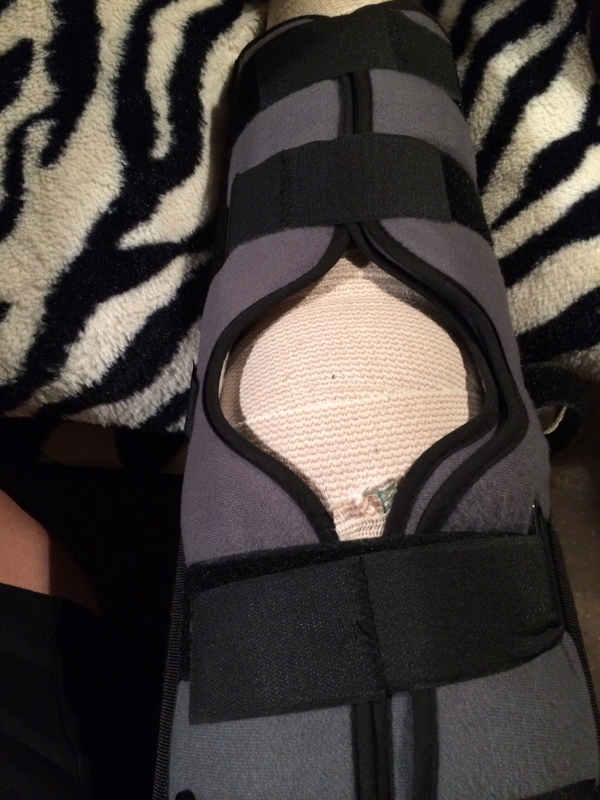 On May 29th, around 7pm, during a 2nd trip to the bathroom, I ruptured (tore away) the Patellar Tendon. That kept me from being able to lift my R leg. This is my knees a couple of days after surgery–you can see the bruising around the knee. This lasted for weeks! These are my knees wrapped in Ace Bandages! 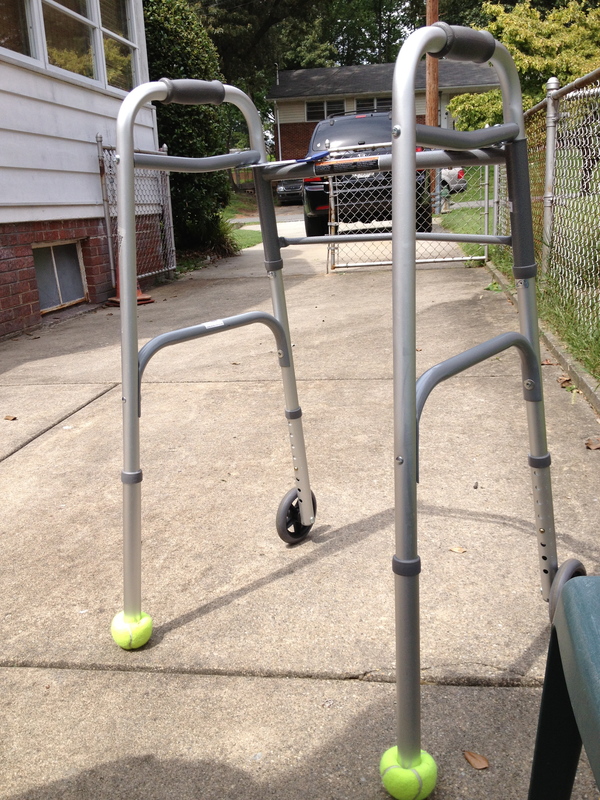 This is me walking with my walker during the two weeks after these surgeries. What is Sciatica anyway? Before it attacked me in 2010-2012, I thought it was something only old people got, like lumbago (yes!). I’m not ‘old’, am I? What keeps you up at night? Pain, worries, noise, light, medications, cold feet (literally) can all contribute to insomnia. I’ve created a whole resource page with helpful hints on improving your nighttime (or whenever you get most of your) slumber. Sometimes, just getting some intermittent relief is better than going nightly without sleep, week in and week out. Hopefully something here has been helpful to you in the past. If none of these have worked for you and you have found something that has worked for you, please let me know in the Comments section below. I’d like to add them to the list. Thanks for following me!